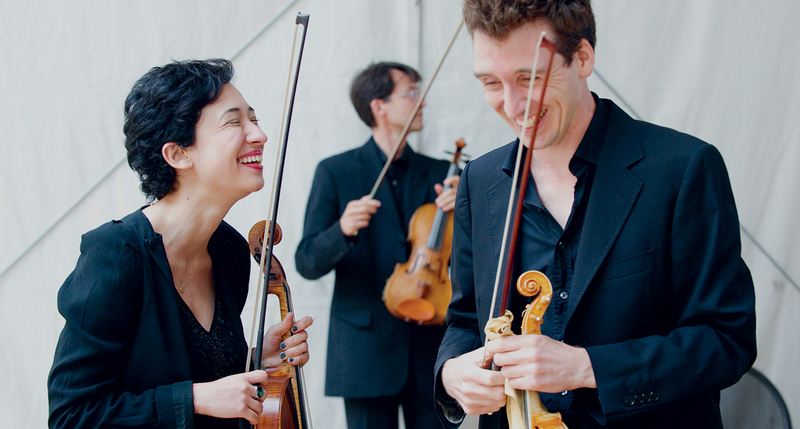 Insula orchestra, founded in 2012 by Laurence Equilbey with local government support from the Conseil départemental des Hauts-de-Seine, performs at major French and international venues and leading festivals. In spring 2017, Insula orchestra, founded in 2012 by Laurence Equilbey with local government support from the Conseil départemental des Hauts-de-Seine, will be inaugurating a new music venue, La Seine Musicale, designed by architects Shigeru Ban and Jean de Gastines on Ile Seguin, an island in the River Seine just a few miles downstream from Paris. The orchestra also reconsiders the formats and codes of classical music with the aim of drawing in new audiences, creating an ongoing dialogue between symphonic music, the spatial dimension of the venue and the stage. Insula orchestra pitches its performance format half way between traditional concert versions and the epic scale of full-on opera, addressing the potential of the leading international music venues. The orchestra also associates each programme with a constellation of new digital, artistic and educational forms, featuring clips and Web series that resonate with our times and expand the artistic content of the project.